Circlip Grooving (INT. LH/EXT. 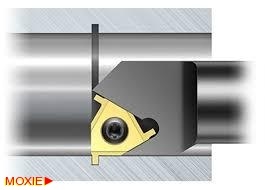 RH) :: ToolingBazaar.com - Buy CNC tools and accessories online. 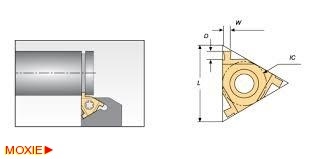 Three Cutting edge shallow grooving inserts for small grooving widths. 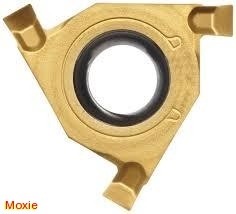 These are also known as circlip grooving inserts. 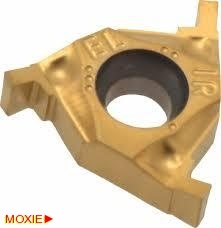 These grooving inserts can be hold in general threading holders.